Kanye West has always been a trendsetter. From music to fashion, Yeezy has inspired and moved an entire generation with his egocentric presence, his (not so) private life and most of all, his social media presence. With the launch of his clothing brand in 2015, he confirmed himself as one of the fastest growing fashion designers in the history of mankind, given the fact that the entire line sold out in 45 minutes. Also because of the fact that his fashion image is heavily boosted by his wife, Kim Kardashian, whose social media presence (currently 142 Million followers on Instagram, solely) is literally second to none. 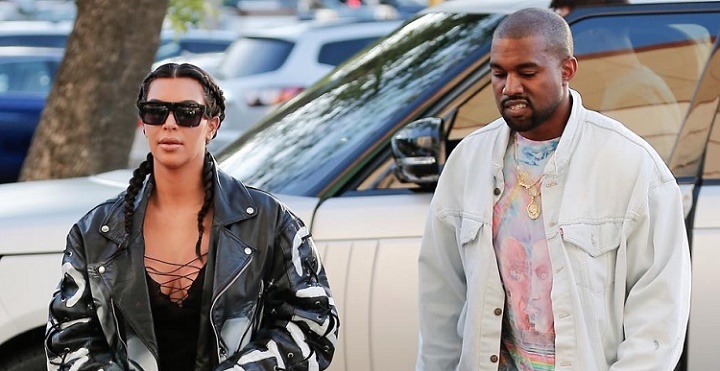 Let’s break down in more detail the success behind Yeezy, the clothing brand. What mainly separates the Yeezy brand from any other luxury streetwear one is the fact that it was launched by one of the most eminent figures within the mainstream social media world: Kanye West. As mentioned above, the entire Yeezy clothing line sold out in 45 minutes in a pre-order stage, which was due to the fact that both him and Kim were heavily advertising the launch on their social media channels. The combination of these two titans’ image is indeed the volta key when it comes to brand awareness, especially given the fact that (as many other brands like Supreme and Anti Social Social Club, to list a few) they are relying on “drops” and unique collections. 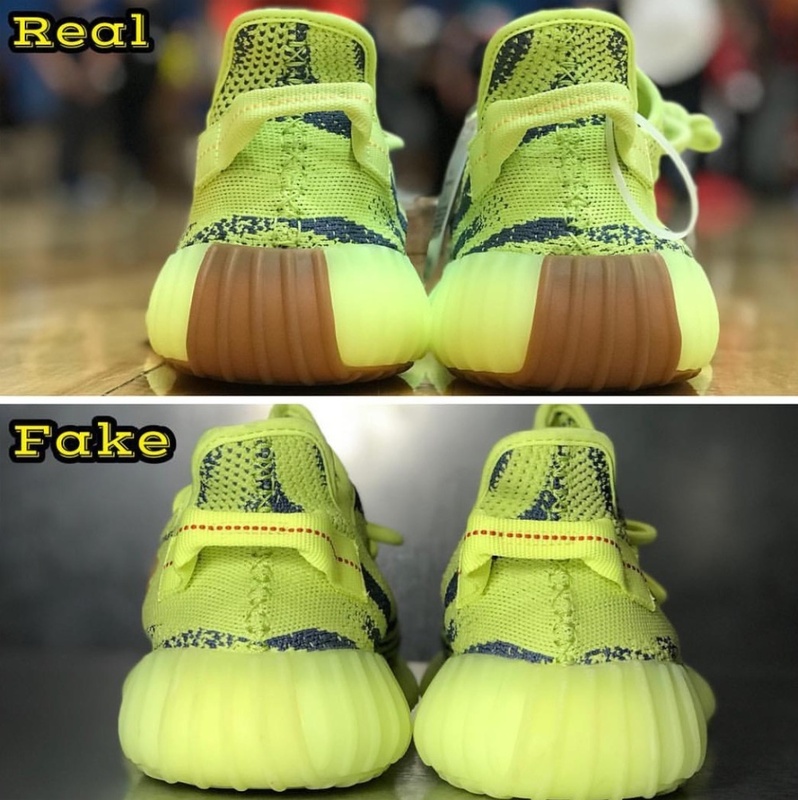 In order to state the quality of a piece of clothing, whether if it’s streetwear or footwear, we should compare the retail piece to the highest specs replica. Let’s take Yeezy Boost as an example, the most famous piece from Kanye’s clothing line: to this very date, Yeezys are the most copied piece within the Chinese counterfeit market since there is an incredibly high demand for these and especially given the fact that apps like DHgate and Wish took over the mainstream market. By comparing a replica piece with a retail one, it’s clear the fact that the quality is almost the same, which naturally points the finger to Kanye’s brand: are we buying the product or just your name? 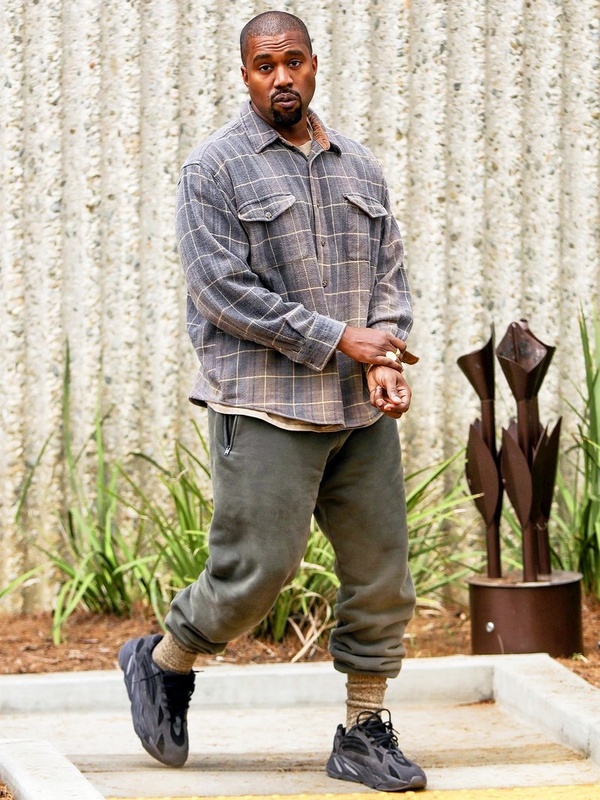 Good news for the ones who want to buy Yeezy men’s streetwear clothing: Kanye recently confirmed in an interview that he’s planning on creating an affordable line of clothing by collaborating with major brands like Adidas (again) and many others, while also relying on independent designers in order to create new pieces. We can surely expect big things for the brand, especially given the fact that Kim also admitted that she will personally work with Kanye on the creative side of the brand.